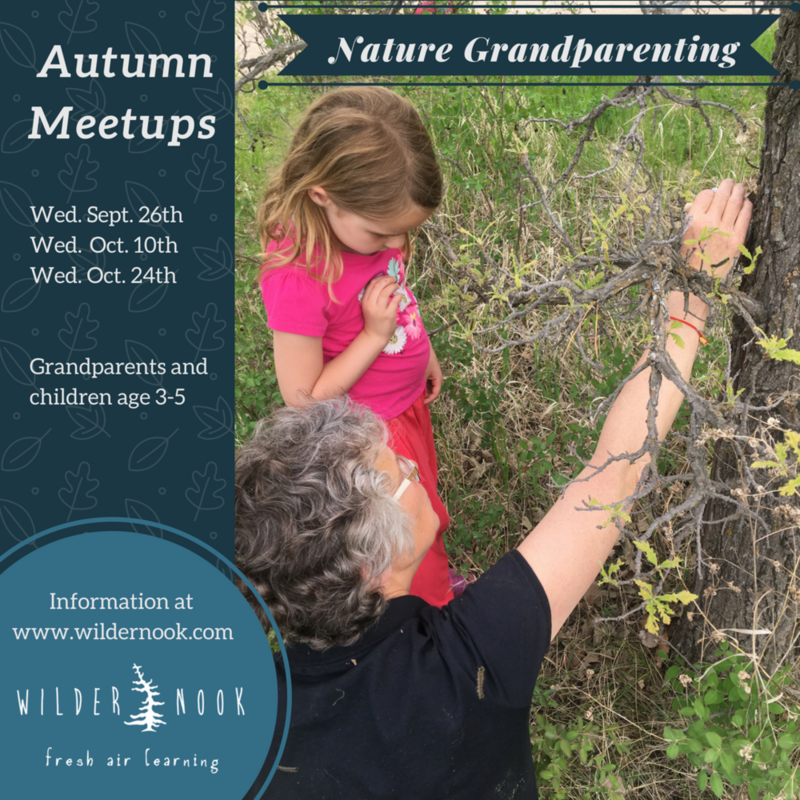 Nature Grandparenting meetups are designed for grandpairs to experience nearby nature right here in Saskatoon. Each meetup will feature facilitated nature activities and an opportunity to connect with like-minded grandparents. Grandparents and their 3-5 year old grandchild are welcome to attend one Wednesday or all of them! Each afternoon will feature a completely different experience. Participants need to dress for the weather and should be comfortable being active outdoors for an hour. All sites have washroom access. Cost $15.00/pair for each meetup.